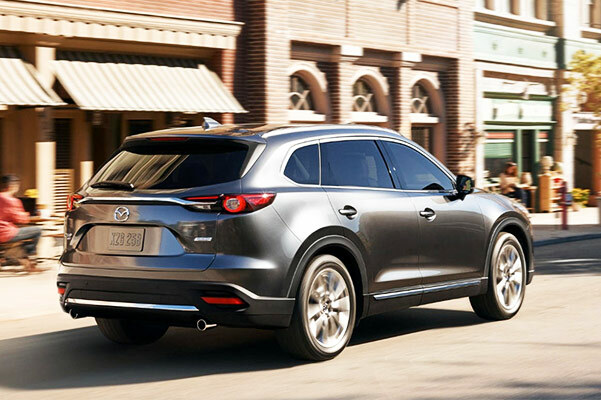 The 2019 Mazda CX-9 delivers the ideal balance of performance, safety and convenience -- plus unrelenting style -- around every turn. 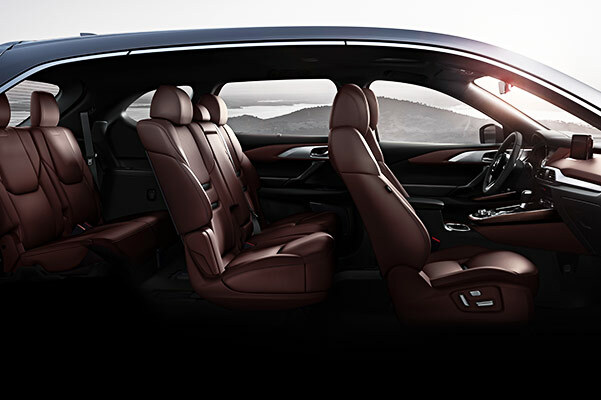 Our Mazda dealership near Cambridge, MA, has the new Mazda CX-9 for sale, and we know you'll love the latest 2019 Mazda CX-9 changes. 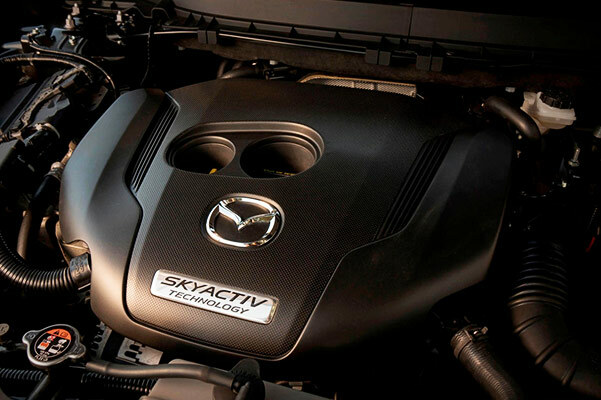 From the Mazda CX-9 base trim to the 2019 Mazda CX-9 Grand Touring model, we have something for everyone. Explore the available Mazda CX-9 colors, accessories and trims to find the right Mazda SUV for your tastes and preferences. Get the keys to your very own 2019 Mazda CX-9 at our Wakefield Mazda dealership. 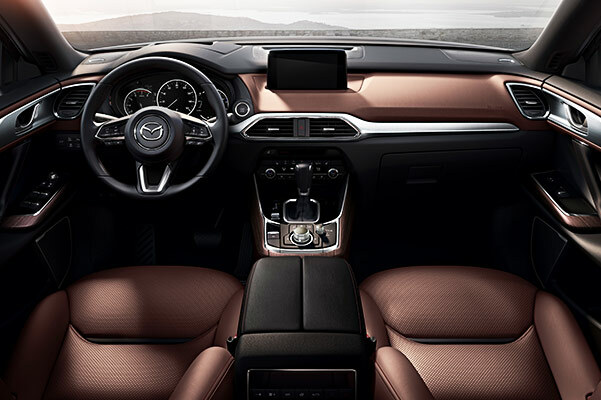 Our Mazda sales team is here to answer any questions you may have about the 2019 Mazda CX-9 warranty, accessories and interior amenities. Plus, we have Mazda finance experts standing by to help you get affordable Mazda CX-9 lease or loan payments. Finance a new 2019 Mazda CX-9 today!